This Quick Reads guide will walk you through connecting Kounta and Deputy for a seamless connection between the two systems. 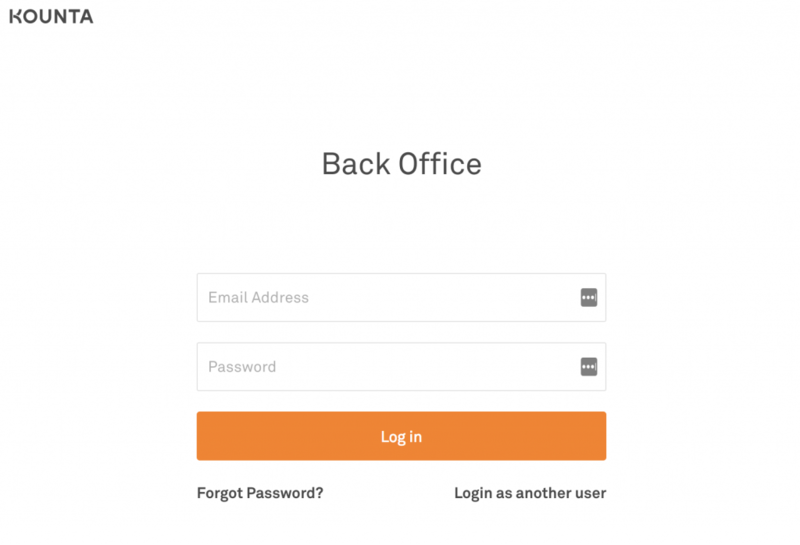 1) To connect your account, head to the Locations page and click ‘Edit Settings’ on location in which you would like to attach to the service. 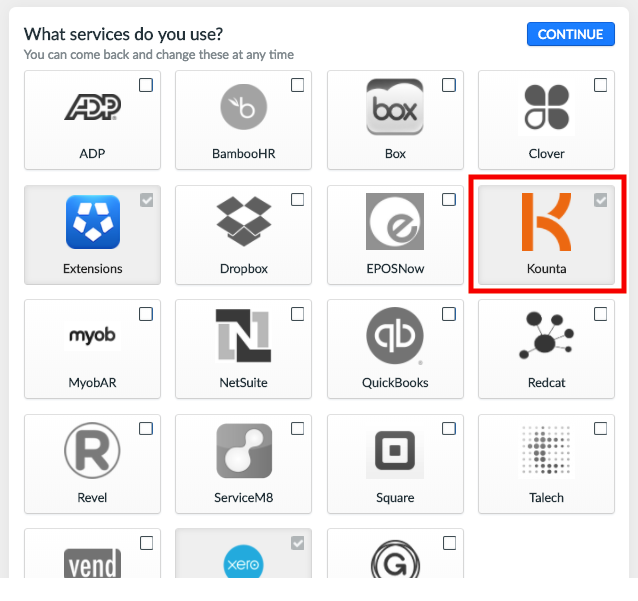 2) Now navigate to the Integrations tab and ensure that ‘Kounta’ is ticked. Click continue when this is done. If you do not see this page when you click Integrations, you may already have extensions and integrations set up. If your desired service is not on the list, simply click ‘Edit Services’, where you will be brought to the page displayed above. 3) In the service list, click ‘Authorize’ next to the service you would like to connect with. In this case, we'll be looking for Kounta. 4. A pop-up will appear when you click this. Enter your Kounta login details to proceed. If you need any additional help or if you have any further questions about connecting your Kounta account, our support team is available 24/7 to assist with any inquiries. Happy rostering!